Increased flexibility of the School allows for a broad and appropriate curriculum for students, adult learners and the community. 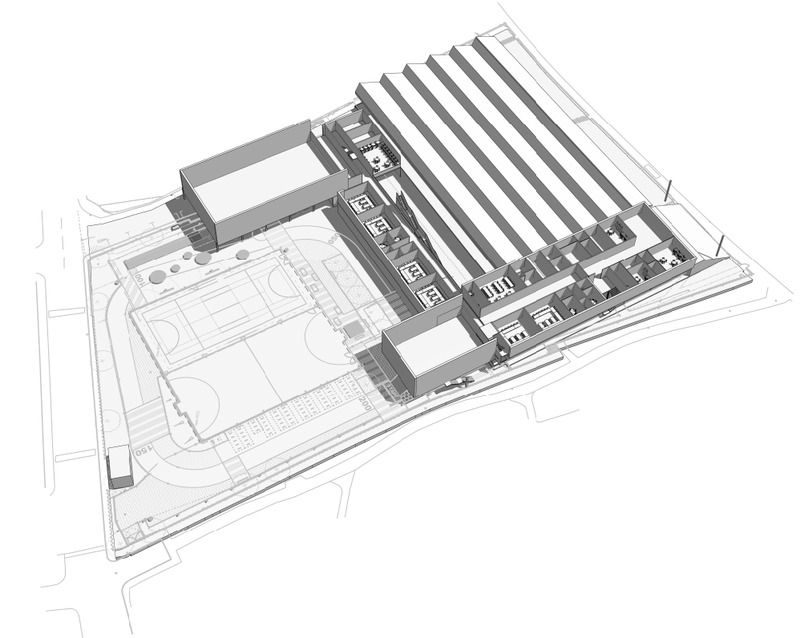 Our proposal provides 3613m² of new purpose built accommodation, whilst retaining and maximising the re-use of the existing landscape and buildings on the site. 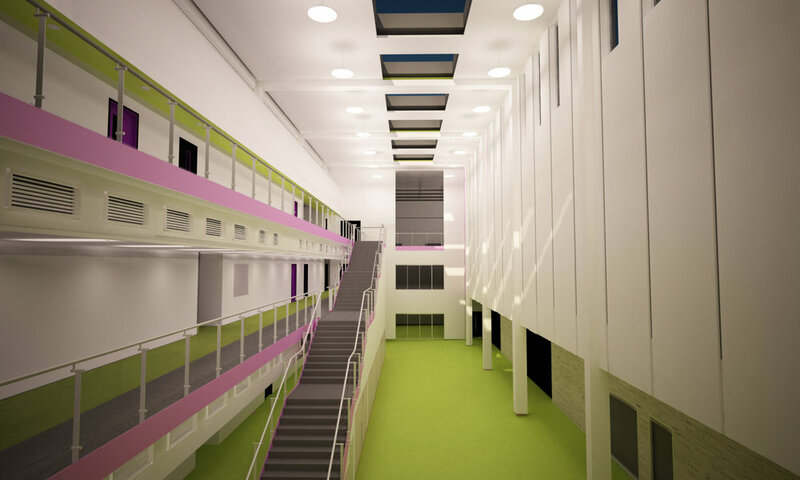 The redevelopment converts the former Greenwich UTC site from 600 students (aged 14-19yrs) to a Secondary School for 950 pupils (including 200 sixth form places). This proposal supports the schools vision to enable students to become independent learners, provide a curriculum which meets the needs of all learners and allows the school to develop its partnership with the Community. 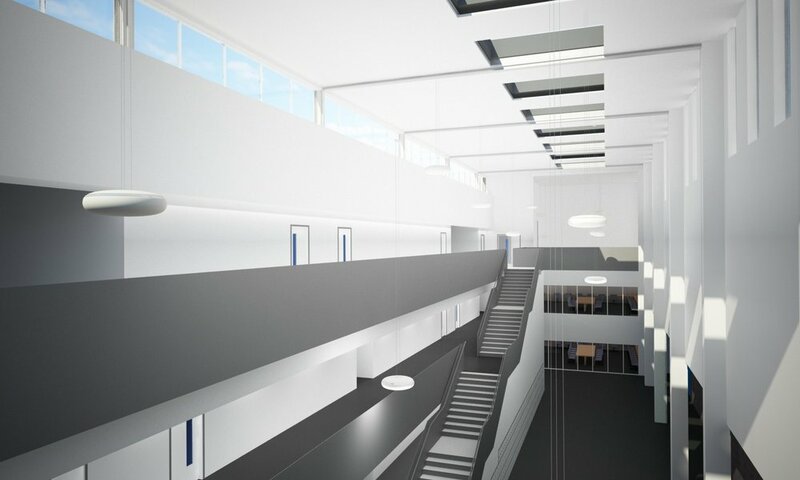 The school will retain the construction and engineering specialisms of the former Greenwich UTC, whilst providing a broader range of learning and teaching spaces and linking the buildings together through a new central atrium. 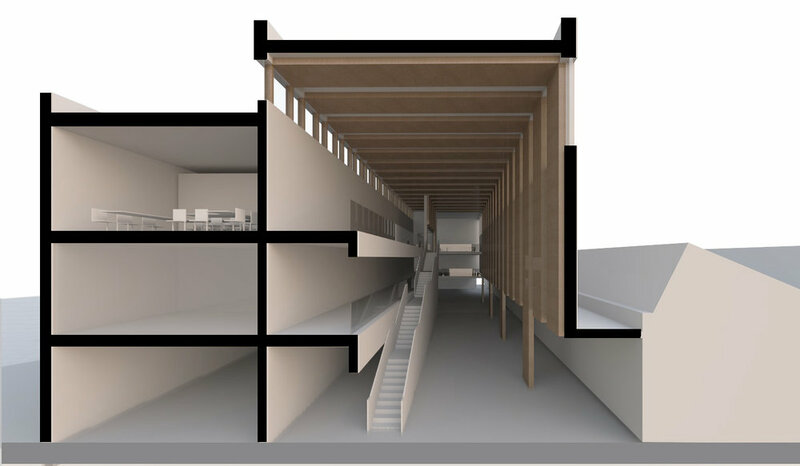 The increased flexibility of the School allows for a broad and appropriate curriculum for students, adult learners and the community in an inspirational and motivating environment.